The Chinese auto major is preparing to make its presence felt in the Indian market and is reported to be in the final act of purchasing General Motors’ production plant in Halol. SAIC is planning a huge assault with iconic British brand MG as an investment of Rs. 2,000 crore will enable the facility in Gujarat to be modified for introducing a fleet of cars. 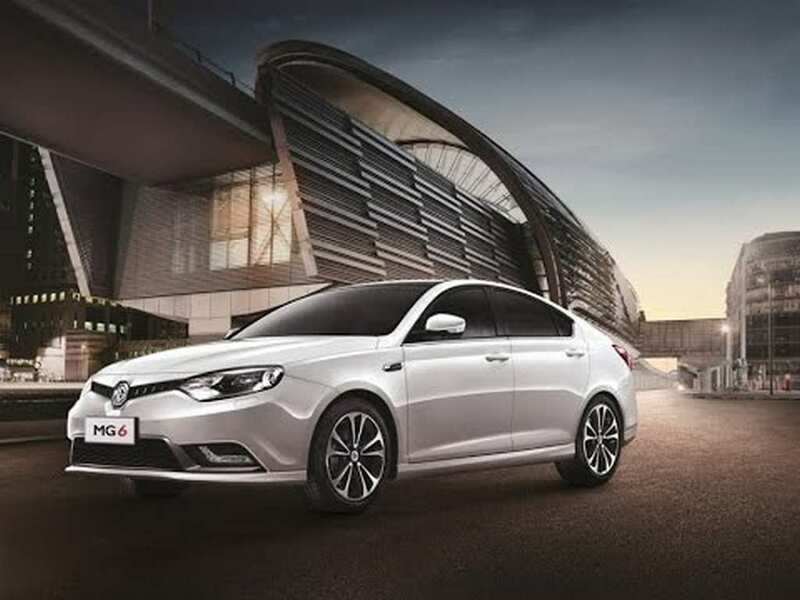 MG Motor India’s President and MD, Rajeev Chaba, told Autocar that the hefty sum of money is part of the first phase of investment as the Halol plant will be updated to churn out a maximum capacity of 80,000 vehicles as opposed to 60,000 in its current state. He believes the upgrades will be enough to cater for the market demands for the next half a decade. SAIC Motor is one of the ‘Big Four’ state-owned automakers in China and had the largest production volume for any Chinese brand back in 2014 by manufacturing more than 4.5 million vehicles. The famous British marque, MG Motor, was acquired by SAIC as it bought the holding company Nanjing Automobile in 2007. 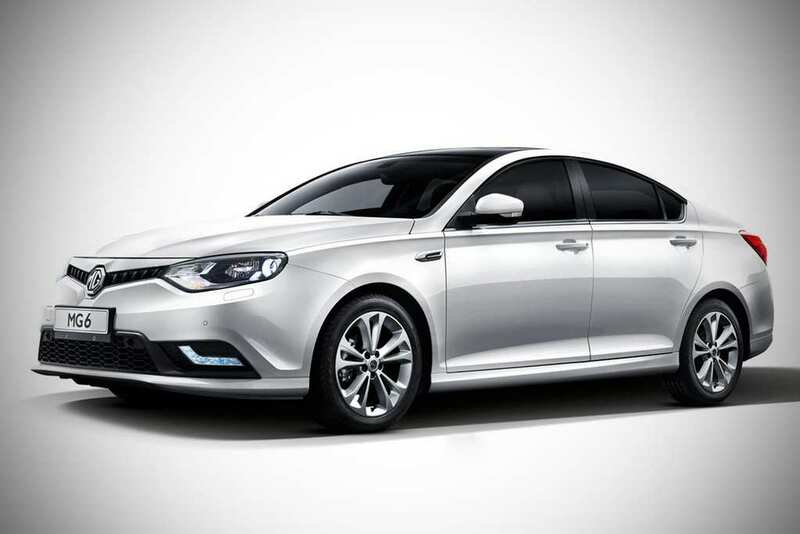 Four years later, the first brand new MG model after 16 years, the MG6, rolled out of the production lines. On its 90th anniversary in UK in 2014, MG recorded 361 percent growth courtesy of 2,326 units being sold in its home market with majority being new MG3. Last September, as the production in Longbridge ceased, the models are imported into the UK from China. SAIC is committed to ensure low-cost manufacturing as it intends on bringing overseas suppliers and locate them around Halol plant. It is planning to introduce its first product with 75 percent localisation while the levels will increase to 90 percent beyond 2022. 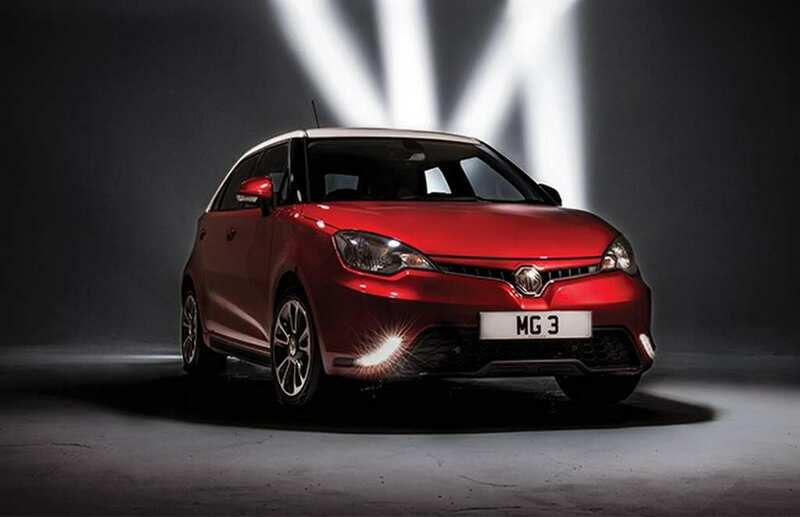 MG Motor thinks it has the product portfolio adhering Indian buyers’ needs. However, it is still evaluating which product to launch first in 2019 before another model set to arrive the following year. The brand is keen on positioning its products with aggressive price range while not compromising on quality. Several reports emerged on the internet revealed that the first vehicle could rival Hyundai Creta ahead of the rumoured arrival of a small MPV and a hatchback.